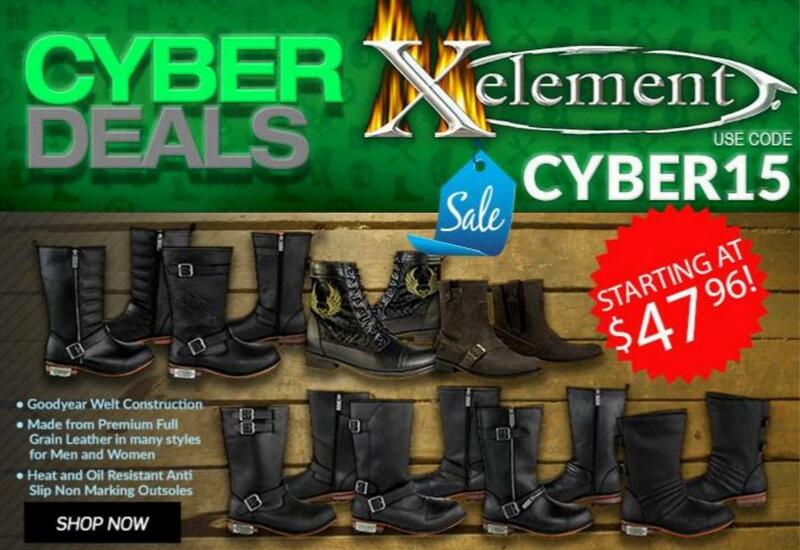 LeatherUp is the most popular online leather store. 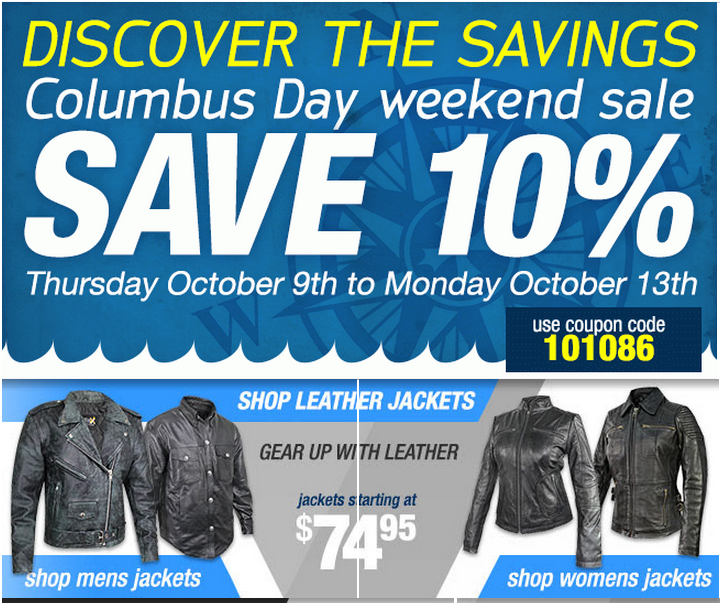 LeatherUp.com carries one of the largest selections of leather products anywhere. 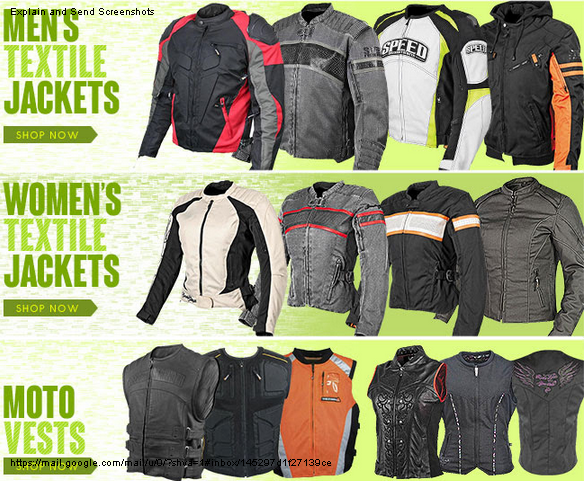 At LeatherUp.com you'll find men's and women's jackets, motorcycle jackets, boots, and accessories, leather boots, leather pants and chaps, leather vests, plus varsity and bomber jackets. 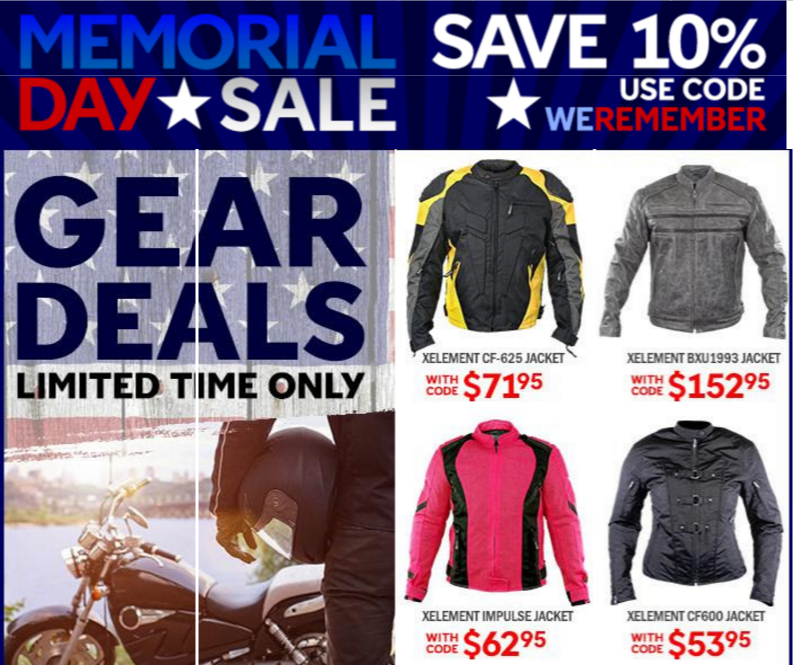 In addition, LeatherUp brings you a nice selection of suede and fur jackets, kids leather jackets, and even motorcycle helmets. 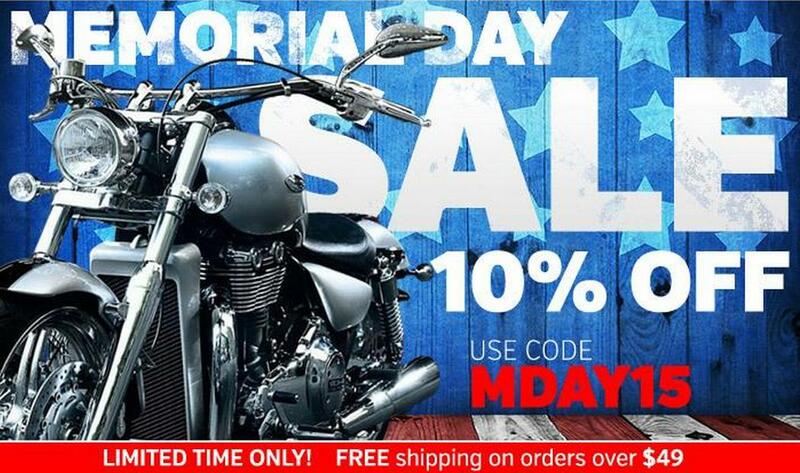 LeatherUp.com also has a great selection of Harley-Davidson products! 1. If you are not pleased with your purchase from LeatherUp.com for any reason, simply ship it back for a full refund, exchange, or credit within 30 days. 2. 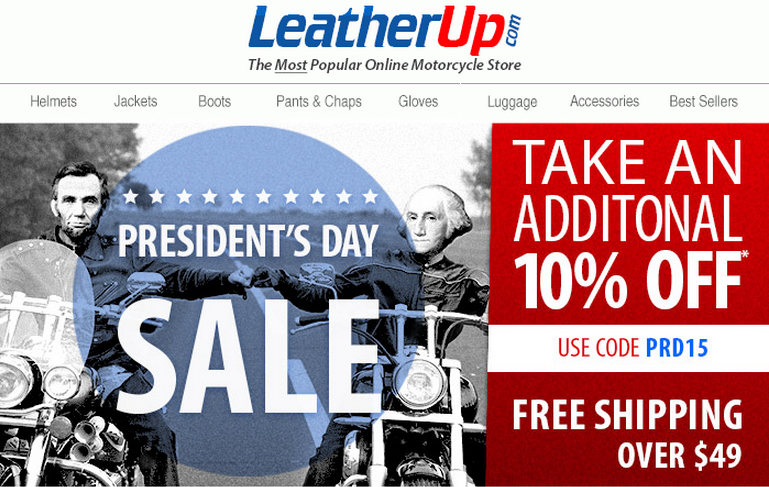 LeatherUp offers UPS Ground shipping at a flat rate of $7.95 for any order. 3. You may contact LeatherUp.com with any questions via email or toll-free number. 4. At LeatherUp you may track your order so you know where it is at all times. 5. 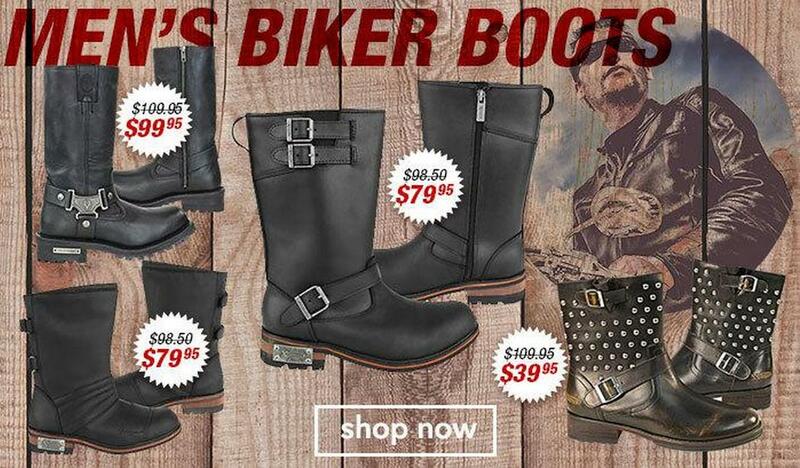 At LeatherUp.com, not only are you buying direct from the manufacturer, but they also offer a low price guarantee so you know you're always getting the lowest price possible. 6. LeatherUp does not share your personal information with any other company. 7. LeatherUp.com employs the best encryption technology to prevent any hacking or illegal transfer of your personal information.